First, Loesch tweeted out a picture of a number of filled garbage bags piled up as she prepared for the move. Loesch also tweeted about the way conservative women are treated generally in society. 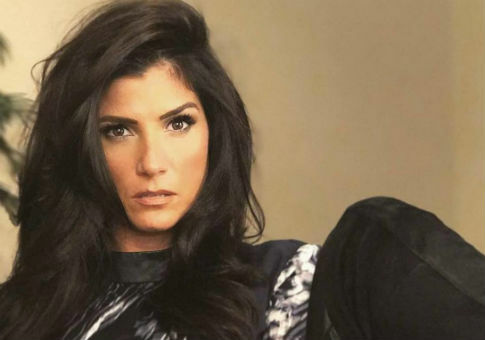 The NRA spokeswoman specifically mentioned people who have praised the victims of Weinstein, yet have criticized conservatives like Loesch who have been treated similarly. Some, who are at odds with Loesch politically, rose to her defense and called out such threats, including Chelsea Clinton. This entry was posted in Issues and tagged Gun Control, Harvey Weinstein, NRA, Sexual Harassment. Bookmark the permalink.